We’ve got some good news and some bad news to those of you owning or planning to purchase a Windows Phone smartphone without a Nokia logo on it. The good news is that the Finns will be making their Nokia Maps service available to all WP devices, no matter the manufacturer. 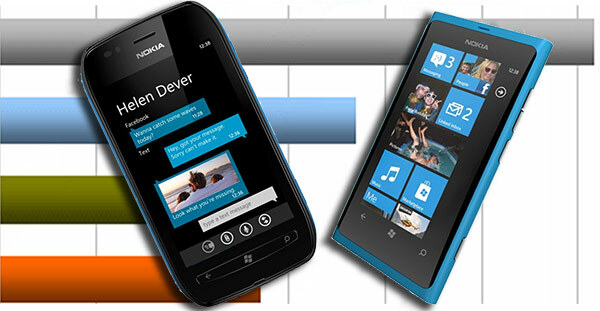 Nokia continues with the aggressive market campaign of its Windows Phone-running Lumia smartphones. 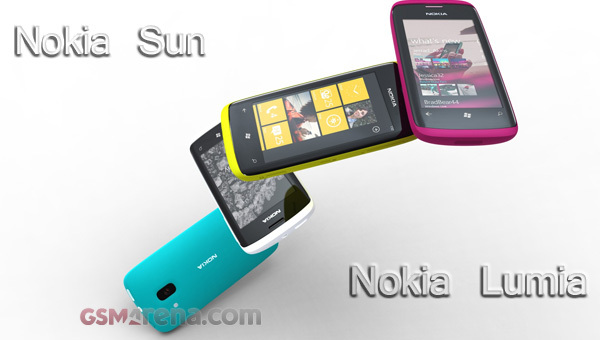 The more expensive member of the duo, the Nokia Lumia 800, has just been pronounced the official smartphone of the UK X Factor talent show. The HTC Radar decided to drop by for a visit today and we thought we’d shoot it on video. 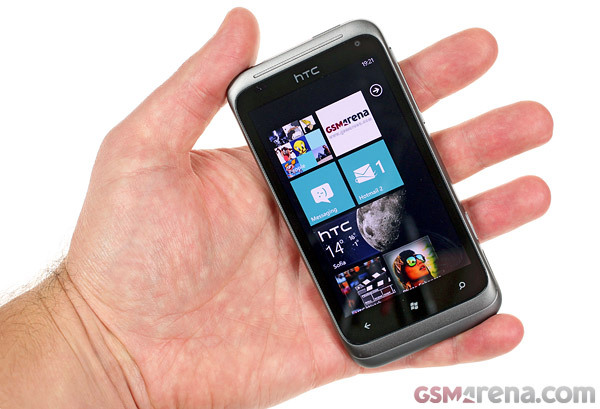 It’s a sleek aluminum unibody device, running on the latest version of Windows Phone – Mango. 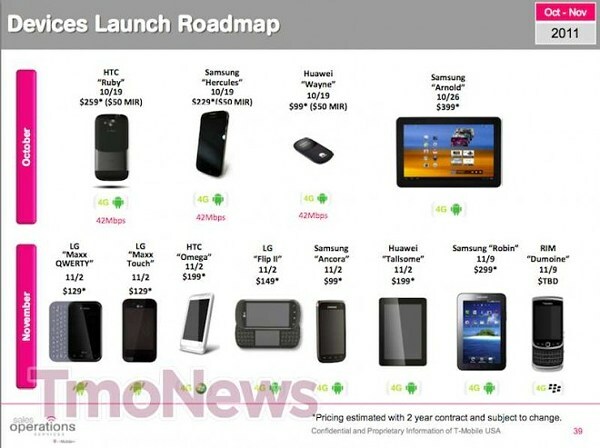 We conclude our coverage of the second day of Nokia World 2011 with a portion of benchmarks of the newly announced WP smartphones. The Nokia Lumia 800 and Lumia 710 were both present so we could check out how those 1.4Ghz Snapdragon chipsets fare. What we have here is something unheard of before. Two phones with the same body, but extremely different personalities. 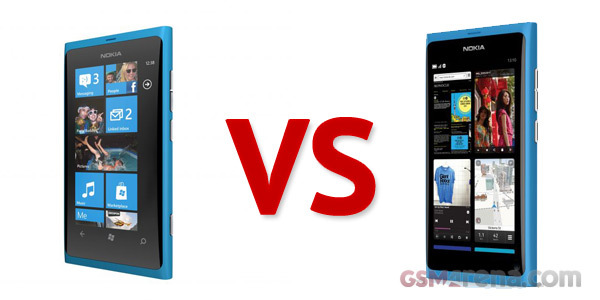 On the left side we have the freshly announced Nokia Lumia 800, the company’s first Windows Phone 7-running smartphone, and on the right, we have the Nokia N9 – the first, and unfortunately, probably the last MeeGo-running device for the Finnish phone manufacturer. Stephen Elop announced today the new family of Nokia Lumia Windows Phone 7.5 Mango-running devices, the Lumia 800 and Lumia 710. During our hands-on time with the Nokia Lumia 800 at the Nokia World event we managed to put its camera to a test, as well. We returned with a bunch of photos, which we are now about to present for your viewing pleasure. 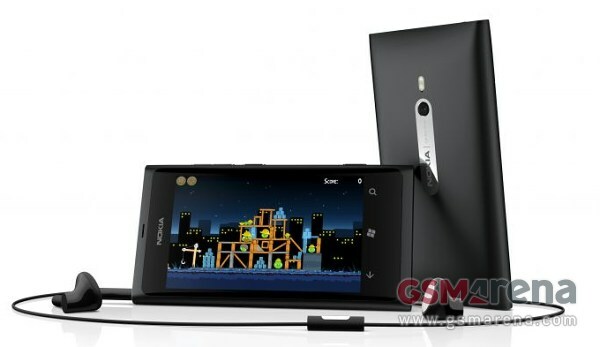 Will the Nokia Ace Windows Phone be called ‘Lumia 800′? We just found out that the Nokia Sea Ray, the first Windows Phone handset from the Finnish manufacturer, will supposedly be called ‘Sun’. 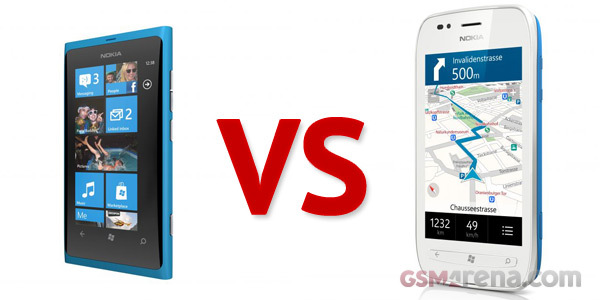 There are at least a couple of other WP7 Nokia phones in the rumor mill and one of them might be called ‘Lumia’. With the holiday season fast approaching every carrier is trying to get their lineup in the best shape possible. When the big spending starts, it’s best that you have the hottest devices for people to splash their cash on right? Nokia bet the house on the Microsoft deal, so they’re trying to make sure all goes well once their first Windows Phone 7 handset launches. They are reportedly talking to app developers, trying to lure them in and expand the app catalogue of the Windows Phone 7 Marketplace. Following the introduction of Windows Phone 7.5 Mango, Microsoft have dubbed the next iteration of their mobile platform ‘Apollo’ and they’ve taken to asking their users as to what features they would like to see as the OS develops. We have an LG Optimus 7 that’s been lying aimlessly around the office ever since we finished off its review back in last November. 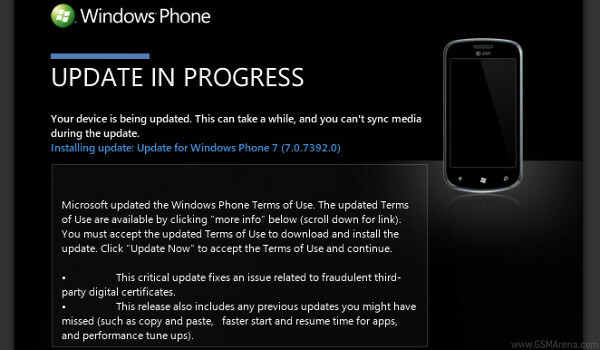 It was still stuck on the original WP7 build since it always refused to update. We were really starting to think there was something wrong with it but honestly, we didn’t really care enough to research it. Until yesterday that is, when the Windows Phone Mango update finally went live and we all turned our heads to the forgotten Optimus 7 up there on the shelf. And being the lucky boy that I am (I’m the rookie around here), I got the nasty job of finding a way to update it no matter what. Every major smartphone OS has its own go-to place for apps and the biggest among them – Android and iOS have enjoyed online appstores for a long time. 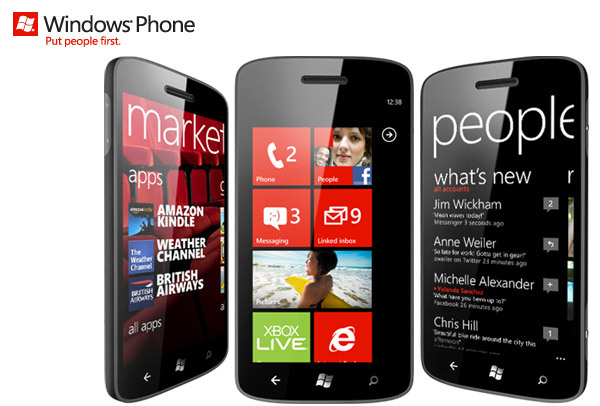 Finally, Windows Phone has joined the ranks of those with online access with its own WP Web Marketplace. The much anticipated WP 7.5 update – Mango is scheduled to start rolling out in a week or two says Eric Hautala (General Manager, Customer Experience Engineering at Microsoft).